40% off! A Quest for Mr Darcy goes on sale! Jane Austen £10 Giveaway Winners Announced! 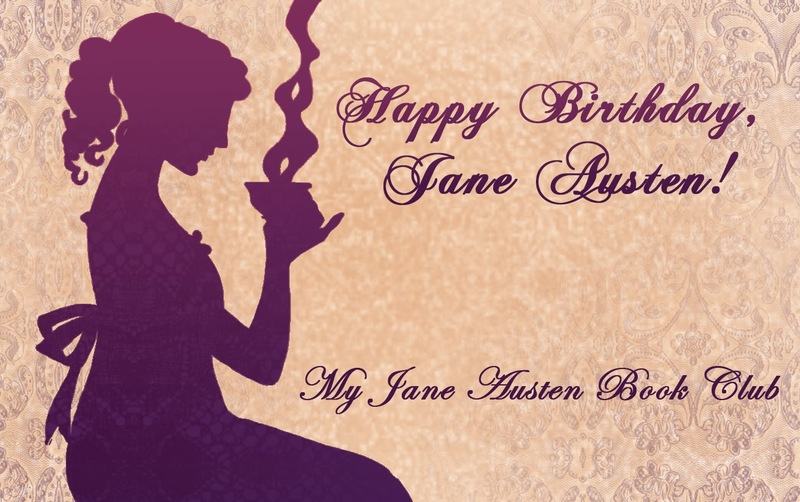 It’s a Quest Anniversary & a Jane Austen £10 Note Giveaway! Interview and Giveaway with Author J B Grantham! I am a lover of all things Jane Austen (and the beautiful city of Bath!) I share my time between Switzerland, where I live with my husband, and England where I live with my characters.